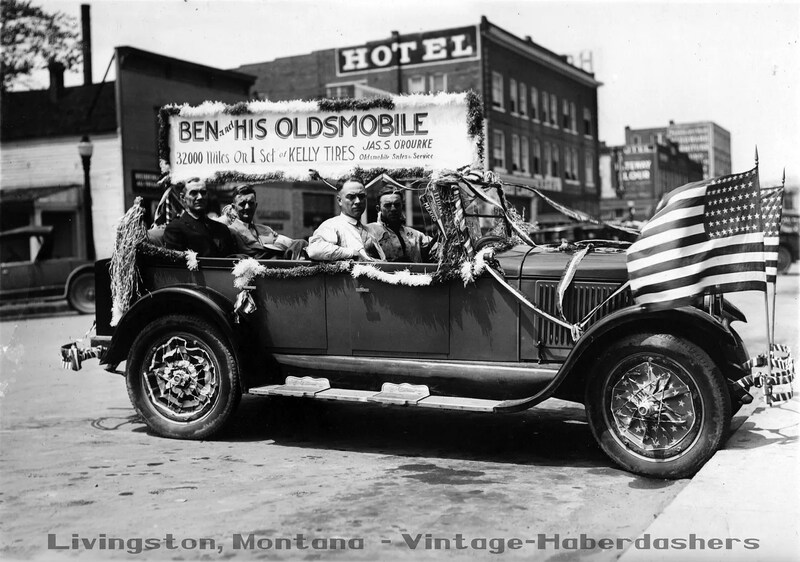 This entry was posted in Uncategorized and tagged 1920s, 1930s, Ben, Dealer, Jas. 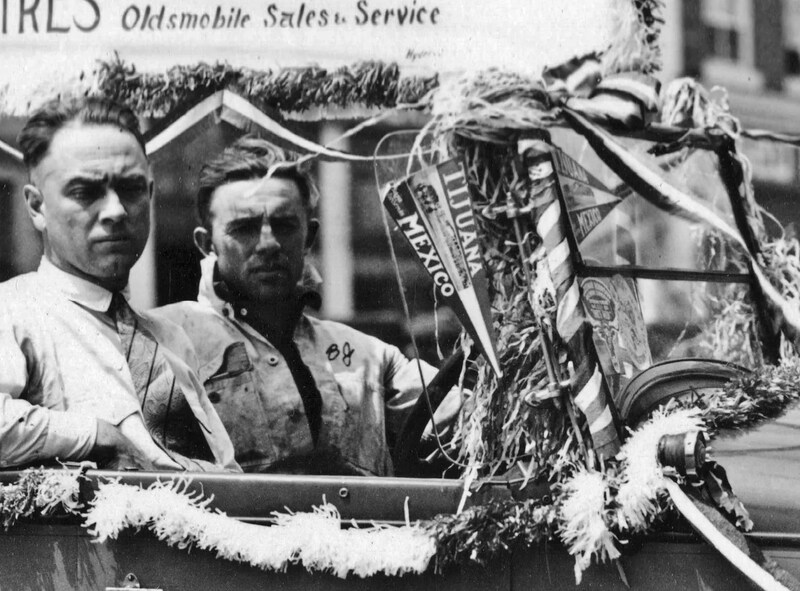 A. O'Rourke, Livingston, Oldsmobile, road trip by Spencer Stewart. Bookmark the permalink.